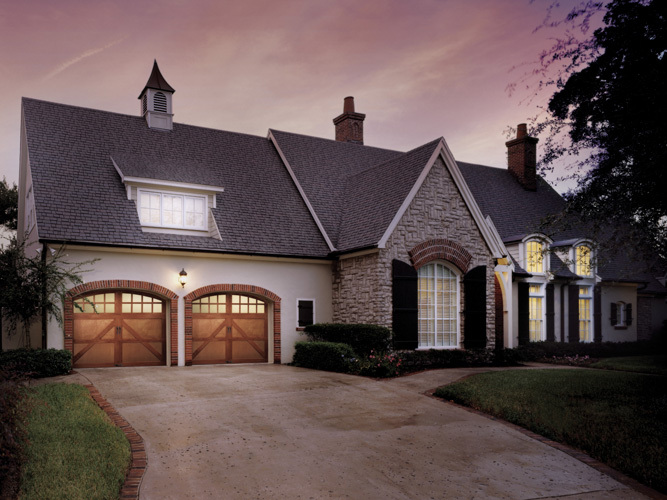 Garage Doors, Garage Door Repair, Tyler, TX | Overhead Door Systems, Inc. Welcome to Overhead Door Systems Inc., a family owned and operated company in Tyler, Texas. 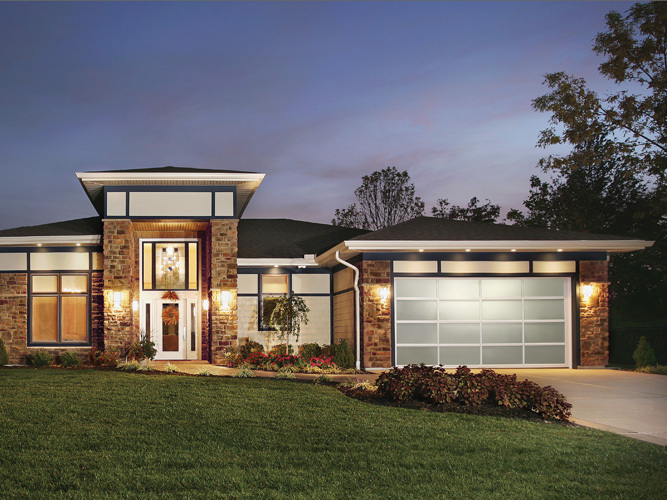 We are anxious to share our 40 years of experience in the garage door industry by helping you choose the right garage door for your home or business. 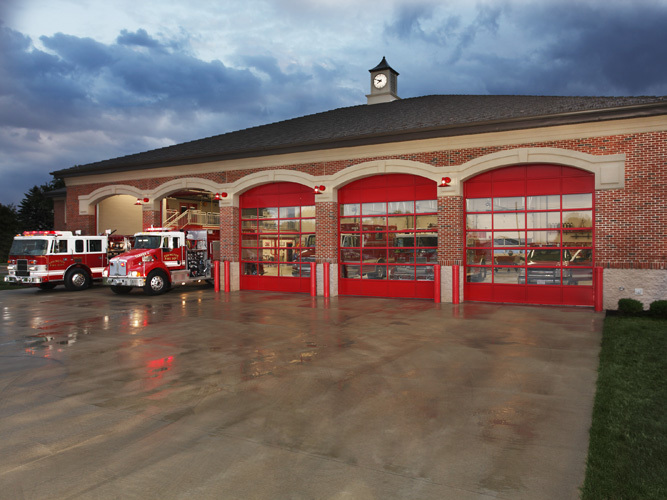 Overhead Door Systems Inc. is sure to meet your every garage door need. 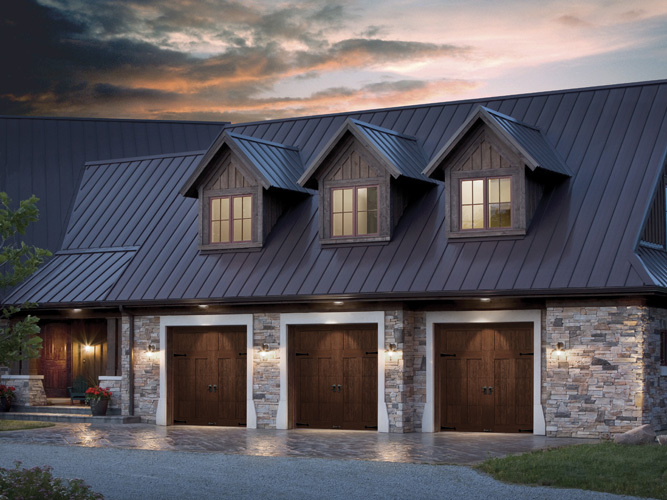 We are the largest Clopay dealer in the Southwest regional area, and have many popular garage door styles on display in our beautiful showroom. We welcome the opportunity to supply, install, repair your garage door or answer your garage door questions. Please visit our showroom or fill out our contact page to get in touch! Overhead Door Systems Inc. is an Authorized LiftMaster® Dealer, recognized as a market leader both locally and throughout the LiftMaster®/ Cambridge dealer network. We thrive daily to provide the professional quality service you deserve when it comes to you garage door opener needs and are privileged to service you in eastern Texas. Overhead Door Systems Inc. is a Clopay® Master Authorized Dealer, recgonized as a market leader both locally and throughout Clopay's dealer network. We are dedicated to providing superior levels of professional expertise and responsiveness in sales, installation and service throughout eastern Texas. ©2019 Overhead Door Systems Inc.